Review: This was a smooth, enjoyable read. The author’s personality comes through very strongly, though I am not sure if this is intentional or unintentional. I found her wit to be charming for the most part, though I wish that the reader had received more insight into Nina’s thoughts. 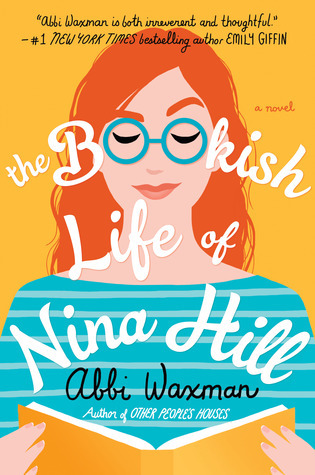 It was fun to see a lot of my own character traits in Nina: bookish, anxious, and obsessed with planners. The plot felt very formulaic, and at one point a character made an off-handed joke about something that later actually happened. I wonder if this was meant to be a humorous jab at the formula. In terms of the long lost family storyline, I was not too sold, but I was definitely sold on the characters, which is why this rating hovers between 3 and four stars for me.